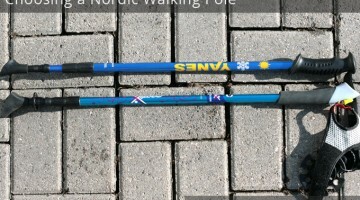 Nordic walking poles and trekking poles are both walking poles but they are meant for two different types of walking activity. 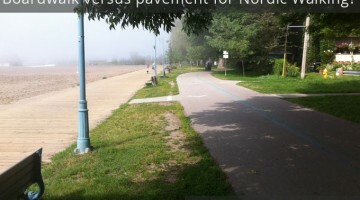 Here’s a written summary of the differences. always come in three collapsible sections. come in one piece, two-piece and three piece. Thank you for that super helpful information!! 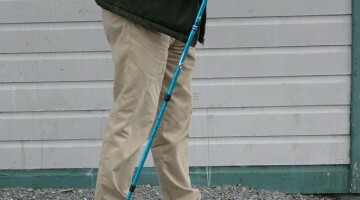 It is frustrating to search for Nordic walking poles and have trekking poles returned as a result. I had a feeling they were not the same, and now I know for sure.